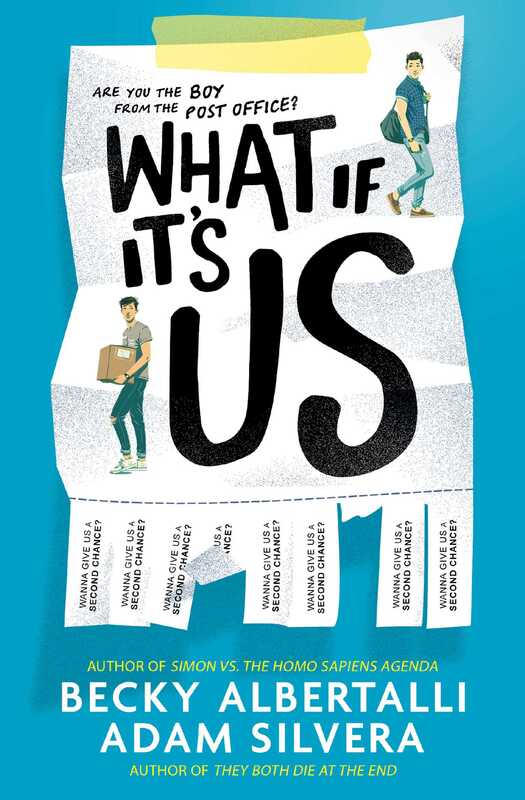 From NYT bestselling authors Becky Albertalli (Simon vs. The Homo Sapiens Agenda) and Adam Silvera (They Both Die At The End) comes a long-awaited collaboration about two very different boys who can’t decide if the universe is pushing them together or pulling them apart. ARTHUR is only in New York for the summer, but if Broadway has taught him anything, it’s that the universe can deliver a showstopping romance when you least expect it. BEN thinks the universe needs to mind its business. If the universe had his back, he wouldn’t be carrying a box of his ex-boyfriend’s things.